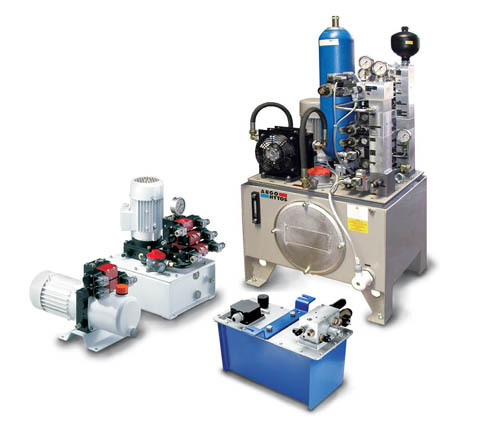 Hydraulic pump stations in wide assortment according to the specification of the Customer. Assembly is carried out from import accessories. Industrial, mobile and industrial hydraulics. Hydraulic pump stations (gidromaslostantion, hydrostations) in wide assortment according to the specification of the Customer. Industrial, mobile and industrial hydraulics. The hydraulics is industrial. Mobile hydraulics. 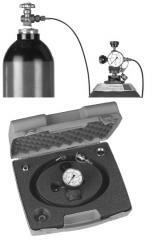 Industrial hydraulics and pneumatics. Design, delivery, installation. The main activities cover all spheres of technology of management and automatic control. It does us by the major partners in the field of mechanical engineering, shipbuilding, automotive industry, in creation of stream automatic transfer lines. Unbelievable price on Hydraulic pump stations in wide assortment according to the specification of the Customer. Assembly is carried out from import accessories. 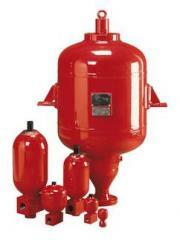 Industrial, mobile and industrial hydraulics. in Kiev (Ukraine) company GIDRAVLIK LAJN OOO. 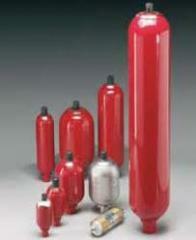 Accumulators hydraulic (hydroaccumulators) balloon, piston, membrane. Productions Hydac, Parker, Orsta, Fox, Vickers, Bosch-Rexroth, Olaer, Epe.